In today’s fast paced environment, employees are often expected to go above and beyond. They are working longer hours, taking on larger workloads, and still expected to perform at peak performance. It’s easy to get distracted and overwhelmed, which can lead to burnout and stressed employees along with a negative work environment. 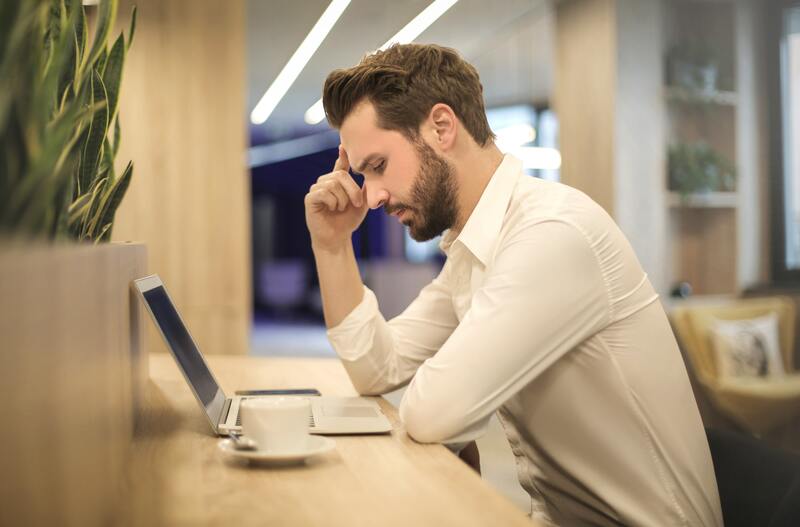 Employees who suffer from stress and anxiety won’t perform at their optimal performance levels which can affect the overall productivity of the business. So how can you keep employees motivated and working at peak performance with all these factors working against them? The answer lies in creating a positive work environment that motivates them to work well. Offer an Employee Assistance Program (EAP) - An EAP program allows an employee to have additional benefits at their disposal aside from traditional healthcare such as financial advice, legal assistance, and mental health coaching. With these options, an employee doesn’t have to constantly worry about their personal matters, and will shift their focus to better productivity. Create a Flexible Work Environment - Having a balance between work and personal life is necessary. Some are more productive in the morning, while others are more productive later on in the day. Many have families and participate in activities outside of work. Giving employees this flexibility may allow them to more easily balance their personal and work life and optimize productivity as they see fit. Encourage Collaboration - With technology at our fingertips, employees rely heavily on tools to complete the job. By encouraging teamwork and collaboration, teams can work more efficiently to get the job done together. Your brain is your biggest resource, and it needs to be kept in shape to promote both mental and physical well-being. 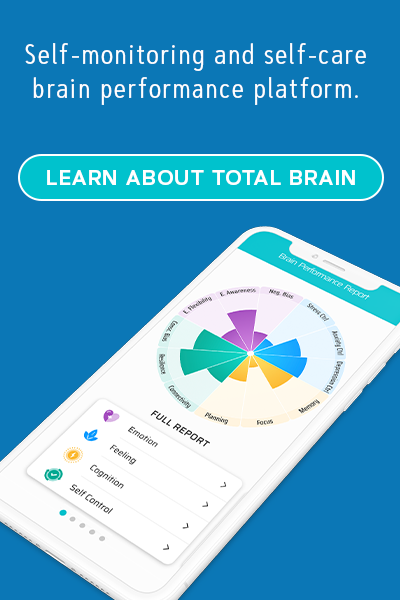 With 15 minutes a day using a platform like Total Brain, employees can improve their brain capacities turning negative thoughts into positive ones, decreasing stress and anxiety, improving productivity and memory, and so much more.